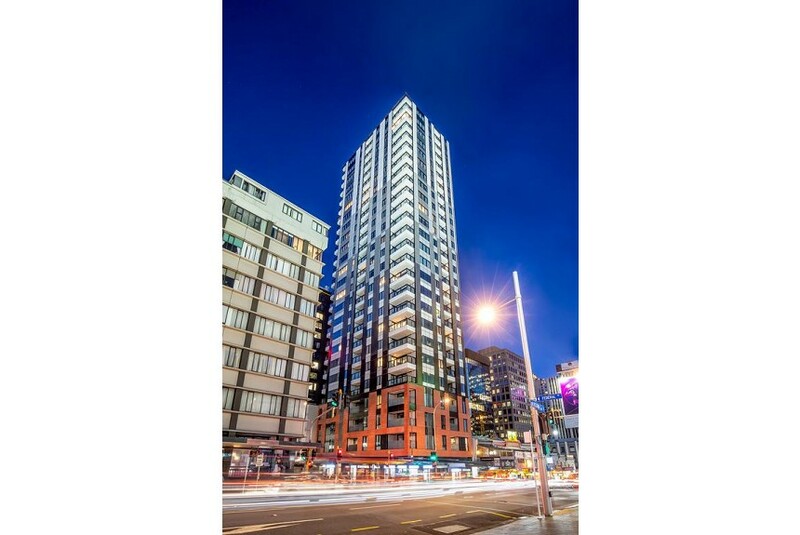 Star Victoria Serviced Apartment is set in Auckland and offers accommodation with a fitness centre and free WiFi, a 1-minute walk from SKYCITY Auckland Convention Centre and 30 m from Sky Tower. All units are equipped with a flat-screen TV and a fully equipped kitchen with an oven. Some units have a dining area and/or a balcony. At the aparthotel guests are welcome to take advantage of a sauna and an indoor swimming pool. Luggage storage facilities are limited and subject to availability. Star Victoria Serviced Apartment provides a terrace. Aotea Centre is 400 m from the accommodation. Auckland Airport is 18 km from the property.